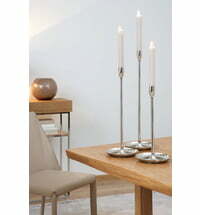 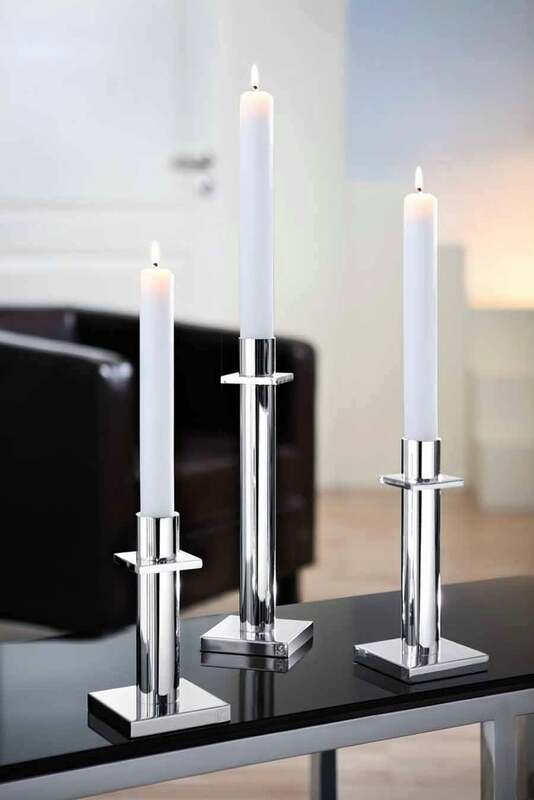 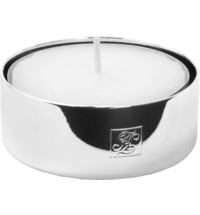 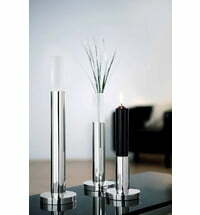 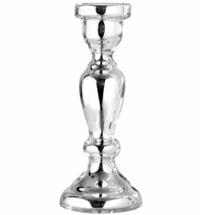 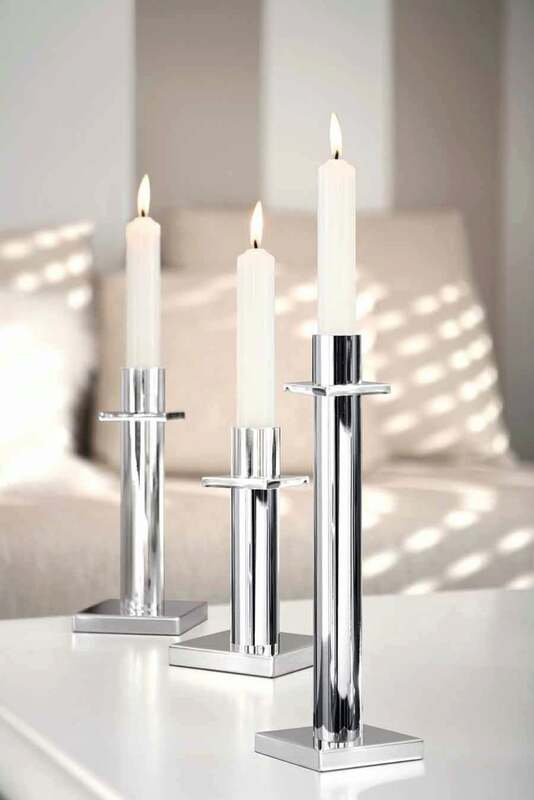 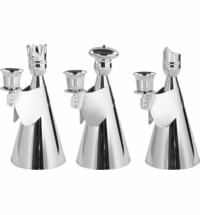 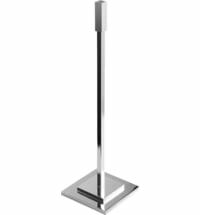 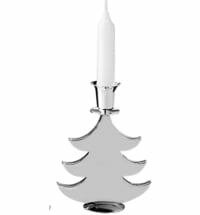 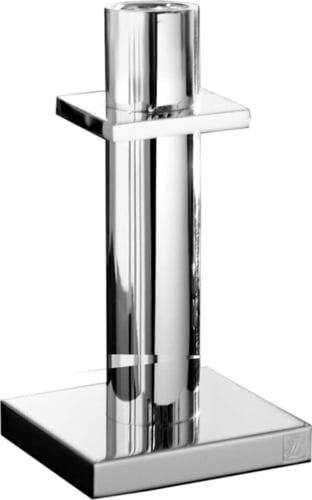 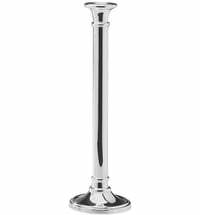 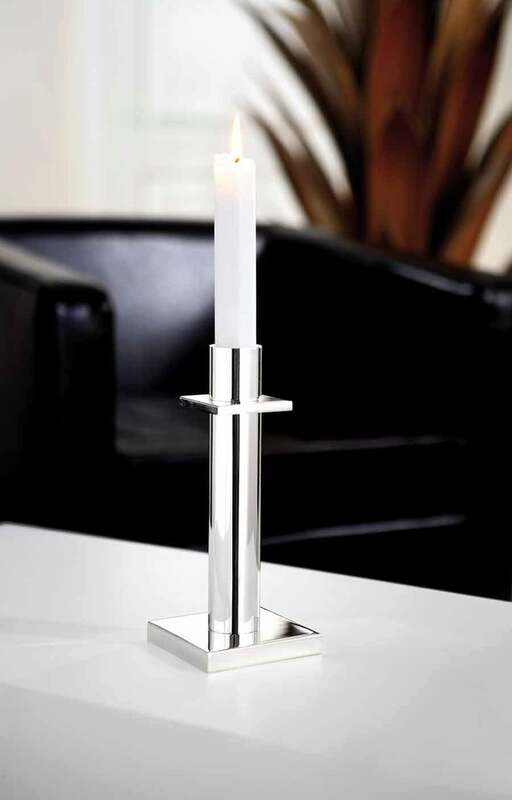 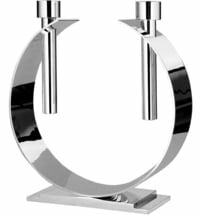 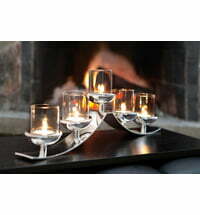 The Memphis candlestick by Fink Living is a silver plated candle holder equipped with anti-tarnish plating. 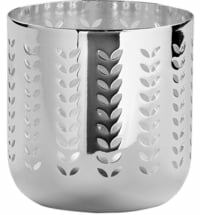 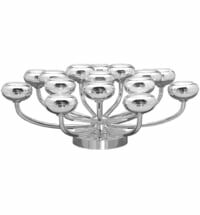 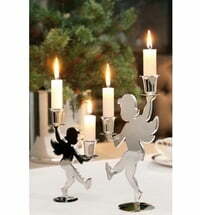 The classic, simple design allows this candle to be a versatile decorative piece. 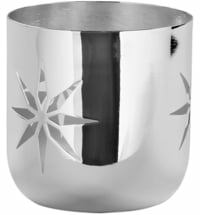 Shiny silver is a material that adds a gleam of sparkle to anyone's eyes. 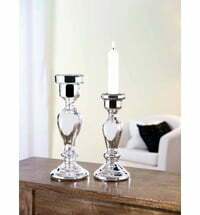 These charming, yet purposeful these candlesticks are perfect for any room.